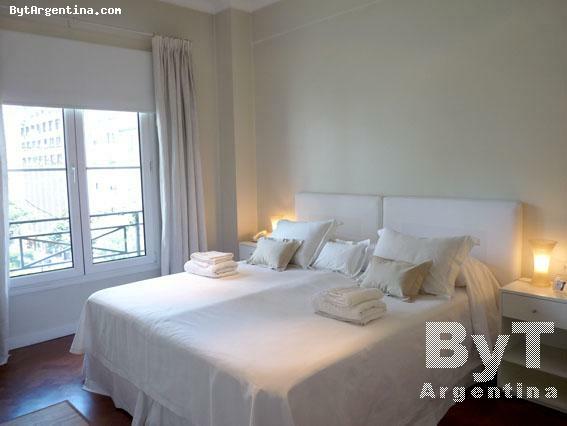 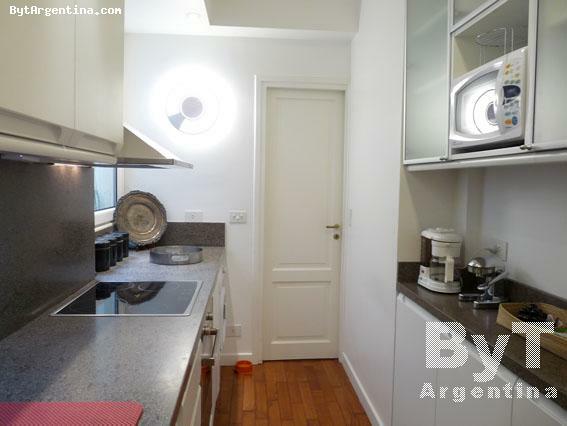 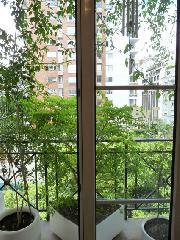 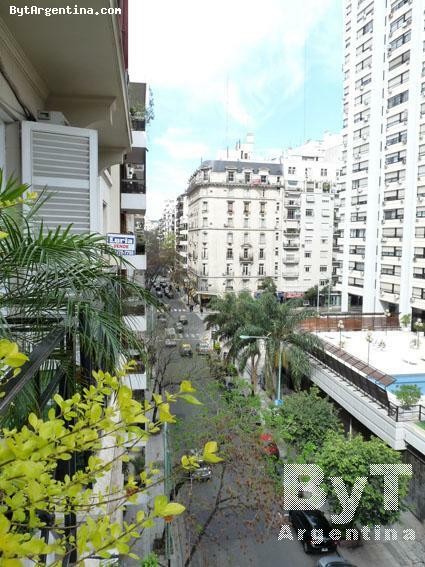 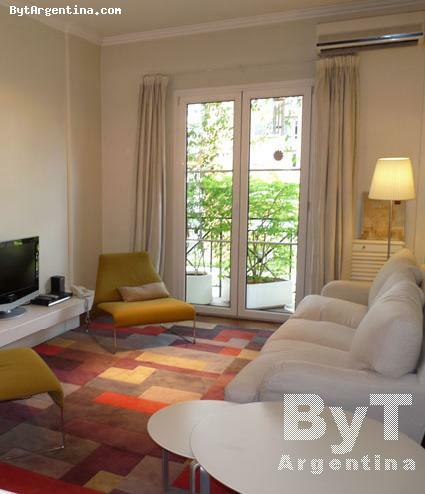 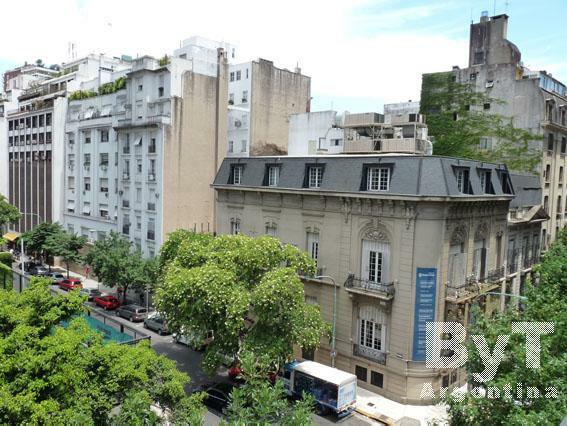 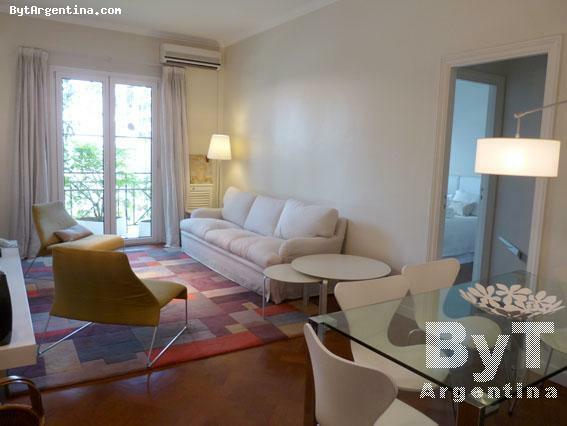 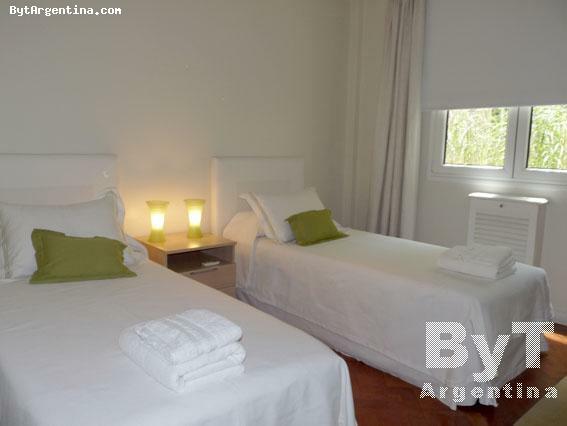 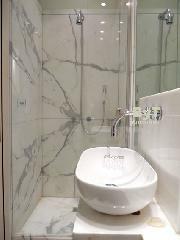 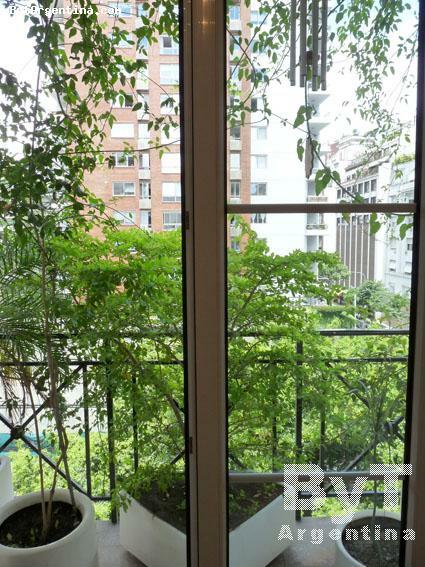 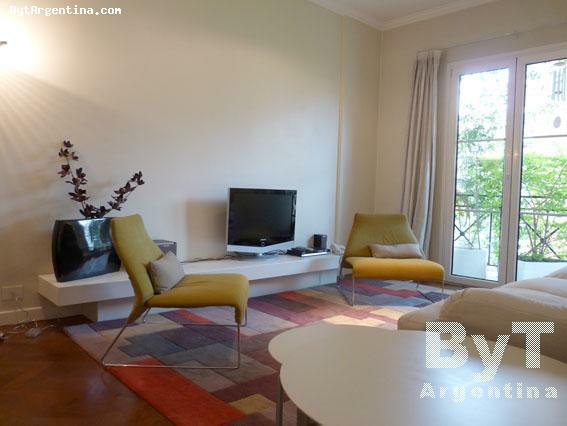 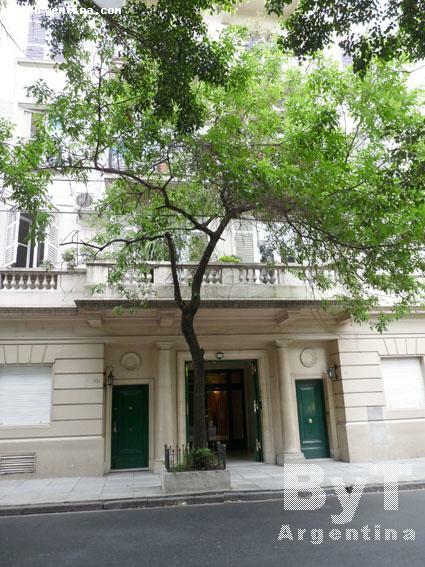 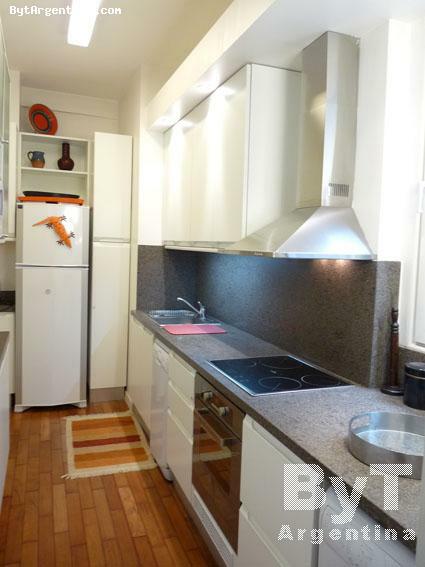 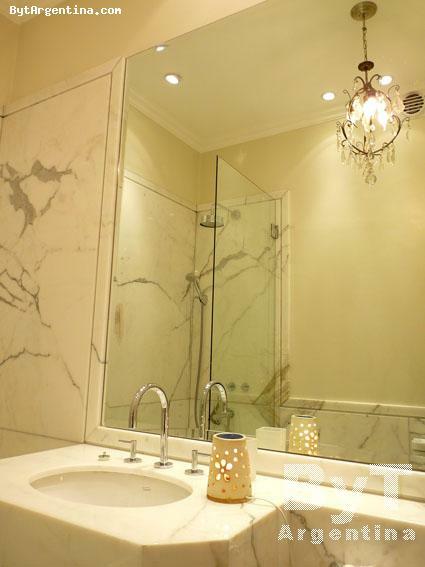 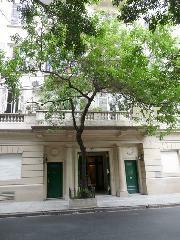 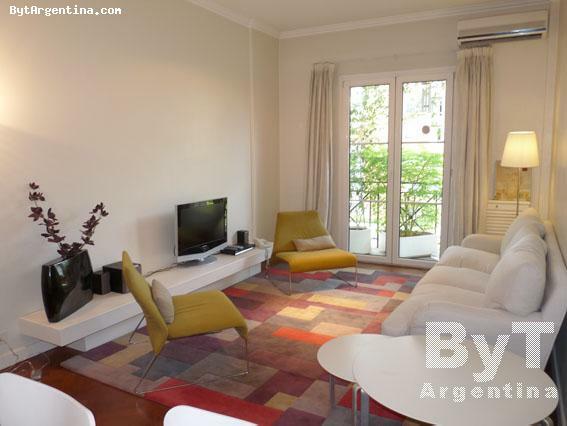 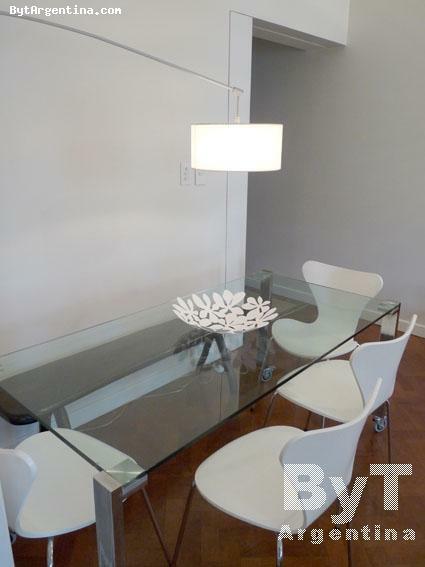 Outstanding two-bedroom apartment, luxury furnished and greatly located in the Recoleta neighbourhood, one of the most exclusive areas of Buenos Aires, surrounded by the best shopping streets, elegant restaurants, cafes, and nice parks. 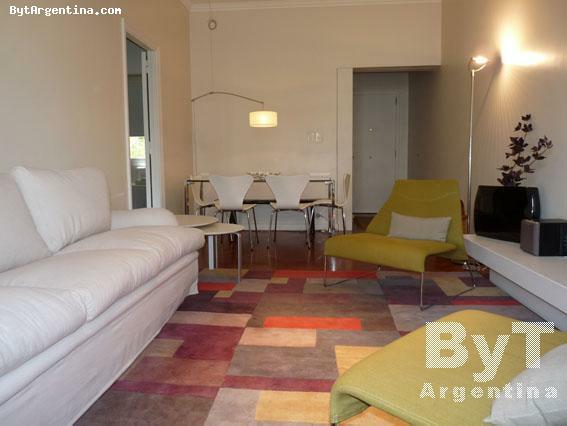 The flat offers a cute living-dining room with design furniture and lighting, a glass table for six people, the master bedroom with two twin beds (convertible in a queen size bed as shown in the pictures), a second bedroom with two twin beds (also convertible into a queen size bed upon request), two nice marble bathrooms (one of them with bathtub and the second one with shower), an equipped kitchen, a desk area and small balcony facing the street. 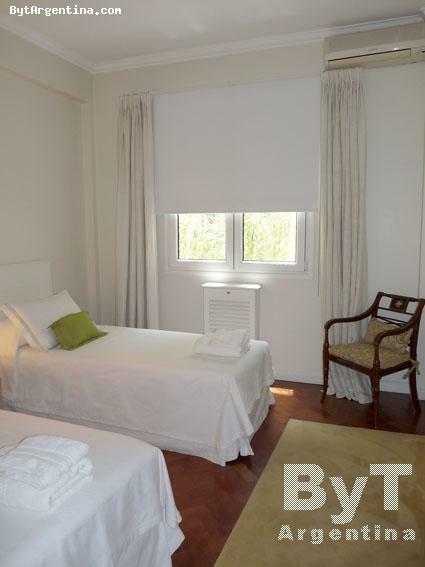 The apartment is equipped with Internet (Wi-Fi), cable TV, DVD & home theatre, fridge with freezer, microwave, dishes, kitchenware, linens and towels. 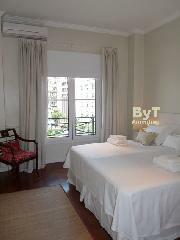 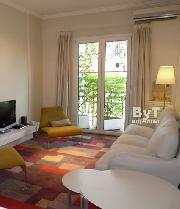 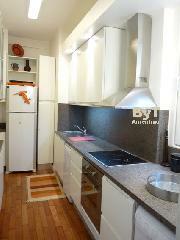 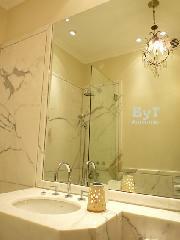 A great option, luxury furnished with an excellent location.